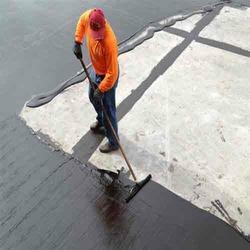 Pioneers in the industry, we offer Bonding Agents such as Algibond Epoxy 202 and Algibond Latex from India. We offer best quality of Latex Bonding Agents Algibond Latex to our customers. We are offering best quality of Epoxy Bonding Agents Algibond Epx 202 to ouyr customers. Excellent adhesion to concrete, screed, mortar etc. Suitable for bonding joints between old to new concrete.